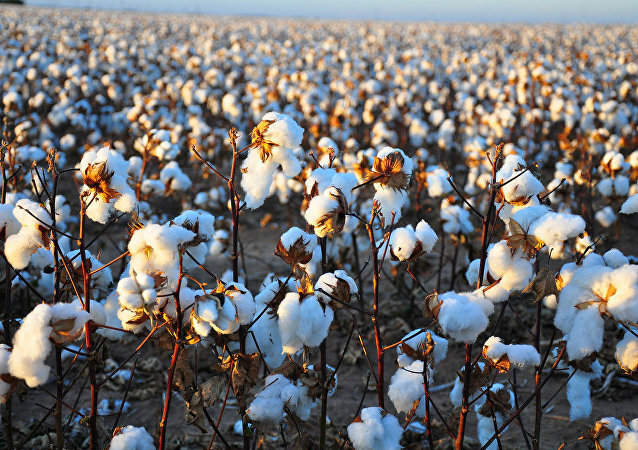 The Indian government's decision comes at a time when the country's cotton output is falling and needs a breakthrough to help reinstate its leading position on the global cotton market. Last April, the Delhi High Court in a historic verdict had said that certain items such as seeds, plants, and animals cannot be patented under Indian law. The agribusiness giant Monsanto is embroiled in a hard-hitting legal battle that experts warn may cost the company’s new owner Bayer billions of dollars in damages in the coming years. Put the cereal down, parents and guardians! A US jury has ordered the agrochemical giant Monsanto to pay $289 million in damages to a terminally ill man suffering from cancer caused by the corporation's Roundup weed killer, which contains glyphosate. The plaintiff, DeWayne Johnson, was in contact with the substance for years as a school groundskeeper and was diagnosed with cancer in 2014. A Californian jury has ordered Monsanto, an agrochemical company, to pay $289 million to a man suffering from cancer caused by a product manufactured by the corporation. The jury concluded that the firm had failed to warn its clients about cancer risks associated with the product's main ingredient – glyphosate. 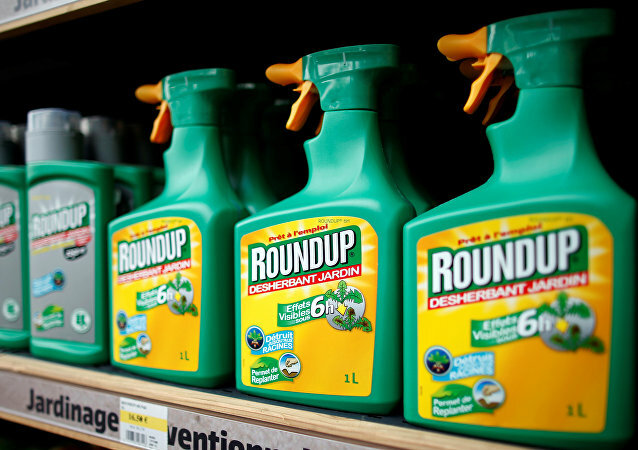 MOSCOW (Sputnik) - A Californian jury has ordered Monsanto to pay close to $290 million to a dying man who said the chemical giant’s weedkiller gave him cancer, local media reported, citing the ruling. 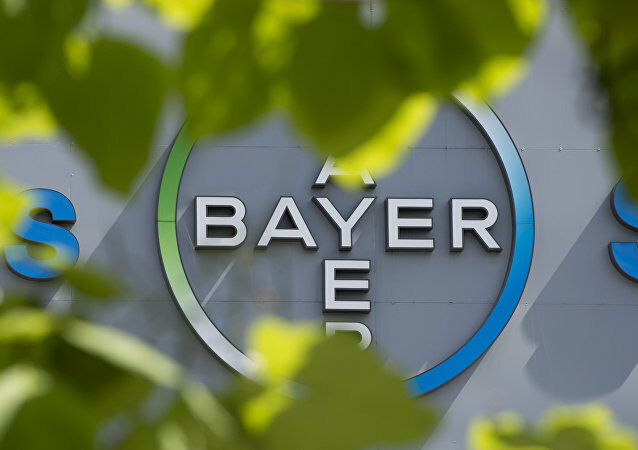 MOSCOW (Sputnik) - Germany’s pharmaceutical and life sciences giant Bayer on Thursday completed the process of acquisition of US biotechnology corporation Monsanto, the German company said in a statement. 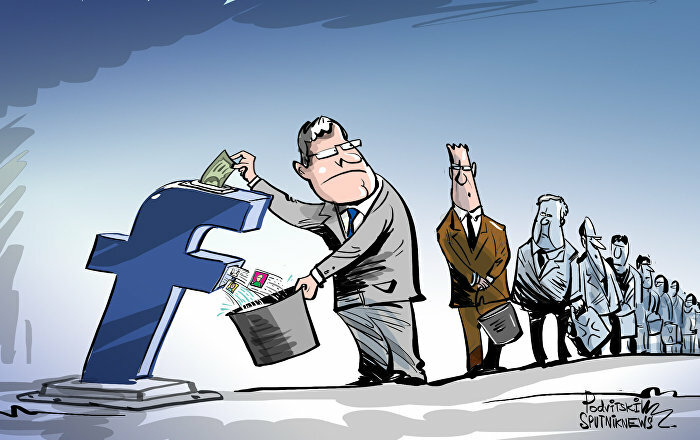 Despite rallies that erupted against the world's largest pesticide producers on May 19, the EU agreed to the controversial takeover, after conducting an in-depth investigation in March. Rallies have swept the streets of Buenos Aires, Hamburg and Paris to denounce the corporate agrochemical giants Monsanto, Bayer and Syngenta. Monsanto now fears to lose a substantial amount of its profit in the Indian market as a lower court ruling, if upheld by the top court, would allow Indian farmers to use Monsanto’s know-how for future research and development of the cotton industry. MOSCOW (Sputnik) – The European Commission announced on Wednesday it had approved the acquisition of US biotechnology corporation Monsanto by Germany’s chemical giant Bayer under the EU Merger Regulation, adding that the merger was conditional "on the divestiture of an extensive remedy package." 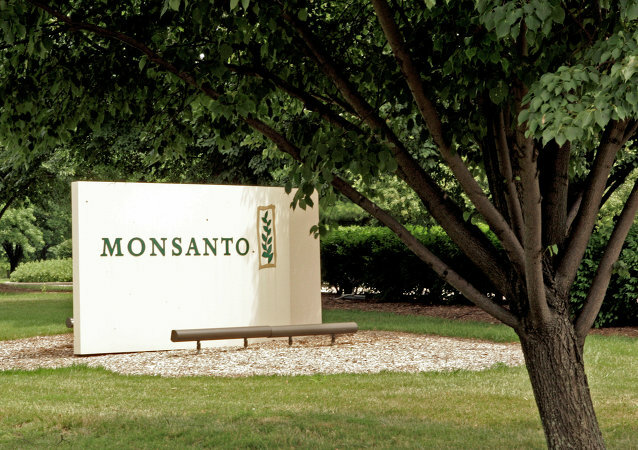 Pressure groups have been demanding stricter regulations to tighten the noose on American agrochemical industry Monsanto, which allegedly marketed genetically modified cotton seeds that failed to guard crops against pink bollworm, causing crop failure in most of India.